Another Fabulous Logo Created by Kristi Mraz! Last year, we had great fun with our #nerdlution goals. We had an idea. Colby (@colbysharp) created a hashtag and Kristi (@MrazKristine) created a logo. And lots of people joined in! If you missed out, you can get the scoop on Chris Lehman's blog. He posted Nerdlution and So Can You (FAQ) which is everything you want to know about it! Last year, we had 2 rounds of #nerdlutions. Each was 50 days long and each person set his/her own goals. You can read Colby Sharp's Nerdlution Round 1 goals and also the posts of other bloggers who joined int he fun. Nerdlution? What Kind of Word is That?, Jumping on the Nerdlution Bandwagon, and My #Nerdlution: 50 Comments/50 Blogs/50 Days. My #nerdlutions did not go so well. Actually, my public goal setting never really produces the desired results but I do meet some goals. My goals from last year can be found at #nerdlution: When Mr. Sharp Creates a Hashtag, You Know He Means Business! and how it worked out for me at Thanks to the Nerdlution Community! 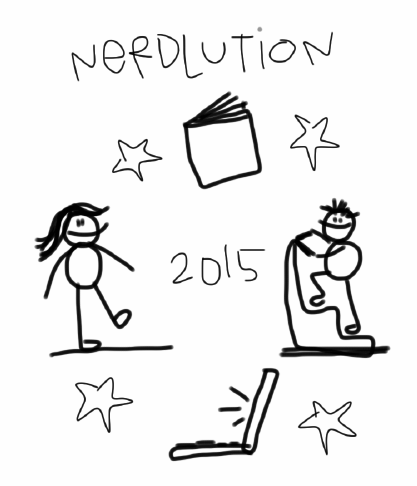 This year, we invite everyone to join us and to use the hashtag #nerdlution15 on Twitter, FB, Instagram, etc. Feel free to revise any #nerdlution pieces that need revised for you--number of days, start date, etc. I think I will do the traditional 50 days as Jan/Feb is usually a good time for me to meet personal goals since the craziness of fall at school has ended. 50 Days Takes us from January 1- February 19 which is FABULOUS timing because I will be seeing Chris and Colby the next weekend for the Dublin Literacy Conference. We can celebrate our successes! I saw this amazing post about a woman who drank a gallon of water a day and I decided I want to give it a try. Not only does she look better, but she seems to feel better too. A gallon of water every day for 50 days. So I am going to try that. And I am thinking I'll go for a gallon but anywhere between 64 and 128 oz a day will be acceptable. I would like to exercise 6 times a week (maybe 5 different days). I am going to try the Galloway run/walk method this time as I think it will be more doable for me and it seems to have good results. So I am thinking I'll do walk/run 3 times a week and some kind of a yoga class 3 times a week. I need to have more fun. Sometimes after a week of work, I am too tired to do anything fun. So I am going to try to do at least 2 fun things a week. Fun things with family or friends that isn't part of a regular day. #nerdlution #4 is actually a #nerdlotion. Last year, putting on lipstick for 50 days was one of my #nerdlutions. It didn't go so well. I am going to try again but this year with face moisturizer. Preferably 2 times a day for 50 days but at least 1 time a day . You see, I go through phases when it comes to beauty products. No real habits and hoping to build some back in. So lotion every day. So, follow us to see how we are doing and join us with your own #nerdlutions! Ready to go tomorrow! Thank goodness winter break has given me some time to catch up on all of the great 2014 books I haven't gotten to yet. I am trying desperately to NOT read any 2015 books until I get through about 10-15 of the middle grade novels I want to read from 2014. Once I start 2015, they will keep coming and I'll never find time to get back to my stack. So far, I've read several good middle grade novels. None of these are really a match for 3rd graders but they seem great for 4th-6th. 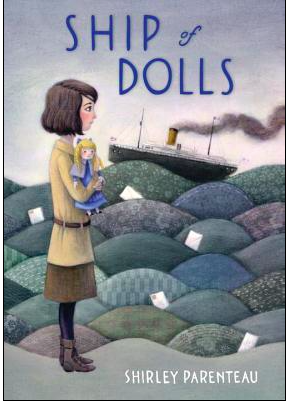 Ship of Dolls by Shirley Parenteau is a book that I think lots of kids will like. It is a great into into historical fiction for kids new to that genre. The story is about the dolls that America sent to Japan in 1926. This is the story of one girl and one doll. Lexie is dealing with the death of her father. She has recently moved in with her grandparents so there is lots of change in her life. But her class is sending a doll to Japan as part of the Friendship Doll and Lexie feels very connected to the doll. Loved the stories and the characters in this one and learned a lot about the Friendship Dolls. I can think of several 4th graders who might like this one. 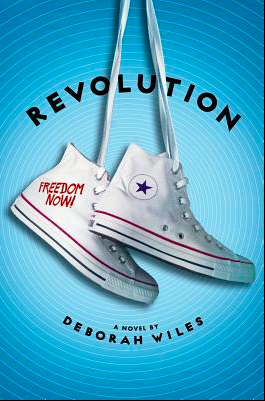 All I can say about Revolution by Deborah Wiles is WOW! I loved Countdown and have been anxiously awaiting this second book in Wiles' 60s trilogy. I am not sure how I waited so long to read it but it is amazing. Just like in Countdown, Wiles weaves real photos and quotes through the story of a girl growing up in the 60s. This book focuses on Freedom Summer in Mississippi (1964). A fabulous story with believable characters. And I have to say that I learned a great deal about the summer of '64 that I didn't realize. This is one I'd love to reread. A must read and accessible to 5th graders and above. I wish more adults who are not children's lit fans would find books like this one, as it seems to be one that everyone should read. 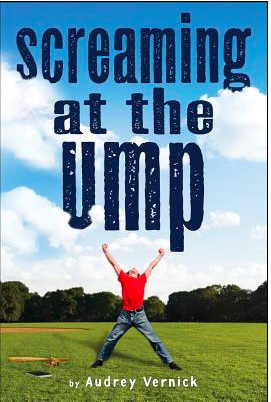 I'm about halfway through Screaming at the Ump by Audrey Vernick and can already think of several readers who would like this book. This is a story for sports fans but it is different from others I've read in that the character is not an athlete. Instead, his dad and grandpa own an umpire school (Behind the Plate) and Casey is a big part of it. But mostly, he wants to be a sportswriter. This is a great story with great characters and a different kind of sports story for kids who love Matt Christopher and Mike Lupica. 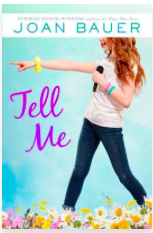 I listened to the audio of Tell Me by Joan Bauer and I LOVED it. 12 year old Anna is definitely a favorite character of 2014. She is funny and kind and quirky. Anna's parents are having some trouble so they send her to spend some time with her grandmother--in a town that is getting ready for a big Flower Festival. There, Anna sees a little girl who seems to be held against her will and she feels that she must do something. The book tackles the real issue of human trafficking in a way that is accessible to middle grade and middle school readers. The story is a great one and I am thinking perfect for 5th and 6th grades. Troy Hicks and I talked with Language Arts about the impact of digital tools on our workshops. It is always great to talk to and learn from Troy. You can find the podcast here. Visit Ruth Ayers Writes for the the link up for Celebrate This Week! So, 2014 was not my favorite year. Lots of things that weren't so happy. But I decided to make myself think about the things about 2014 that were happy. Things that came into my life in 2014 that brought some fun or joy. Thought I'd share. Consider this like Oprah's Favorite Things list--these are some of my favorite new things from 2014. How did I live in this world without theSkimm? Yes, I read headline news and I try to keep up on the basics of what is happening in the world. But theSkimm made that so much more fun. The girls who write theSkimm are smart and very funny, in a clever way. I now read theSkimm every morning before work. A great way to know what is up in the world and to smile a little while doing so. They explain things in a way that catch readers up on issues. Amazing how much more I feel like I know about what is going on in the world since I've been reading theSkimm. I forget which month I started Stitchfix but what a happy thing it is! I am not one of their best shoppers as I only usually keep one or two items from a fix. But what a fun treat. Such fun and easy shopping! Every month, it is like getting a present in the mail and it has been a good way for me to try new styles and prints. 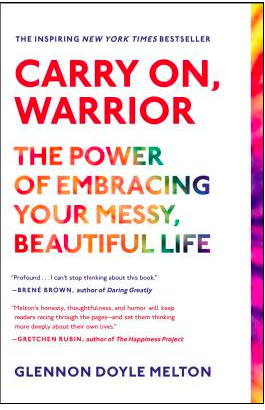 And thank goodness I discovered Glennon and her amazing book, Carry On, Warrior. I won't go into details on how, but this book found me when I needed it. I listened to the audio which seemed to be like an extra treat. And the book led me to Glennon's blog and to her Ted Talk and to one of my favorite posts of all time, Courage Today. Glennon (I like to call her my new BFF) got me through lots this fall without her even realizing it. Definitely one of my best discoveries of 2014. I put my friend Stella on a mission to be in charge of the Franki Beautification Program. At 50, it takes a lot of work and I feel that I am falling apart slowly. Stella is a good friend so she agreed to help me out. So, for my first step in the Beautification Program, Stella suggested a fabulous lotion from Lancome--expensive, yes, but worth every penny for how happy it makes me every time I use it. I loved attending Nerdcamp for the 2nd time. And I loved that there was a Nerdrun. But my most favorite thing was being part of Team Saunter/Team Shortcut! Can't wait to "run" with this team again in 2015! I met lots of great new people this year and was able to spend lots of time with some new favorite people. Isn't it great when you meet new people who you love instantly? I feel so lucky to be in this amazing circle of literacy educators and it is always amazing to meet people that share beliefs about kids. 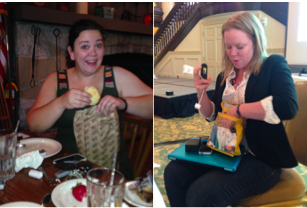 This year, I got to learn, hang out with, and laugh with Katharine Hale, Kristin Ziemke and Katie Muhtaris. They are not the only amazing people I got to know better this year, but they are 3 that made a difference in my year. And they make me laugh! I am a huge Kate Middleton fan. The Duchess is the best! And I so loved her eye roll when being told to Keep Wrapping. 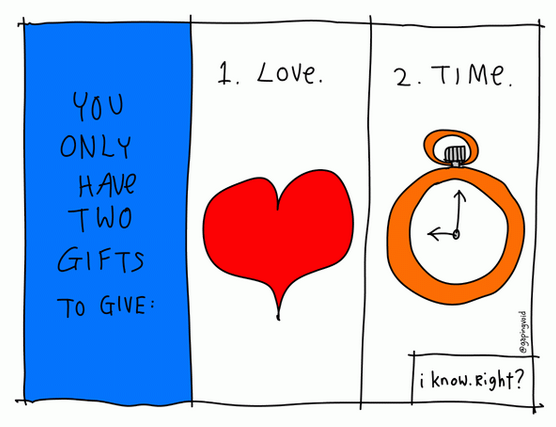 I'd highly recommend adding all of these things to your life in 2015! 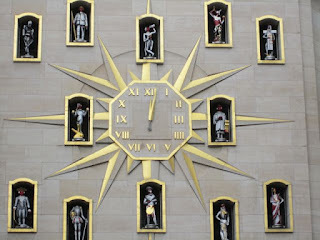 If measured in "time to stand and stare," then William C. Morris has a very rich life. One night earlier this week, Mr. Mary Lee noticed him staring out the bedroom window into the dark. Following the cat's gaze, the man focused on...a barred owl sitting on the wires that run through the easement behind the house! Just imagine all we would see if we took time to really look. I want to slow down. I want to notice. I want to savor small moments. Be sure to wish Holly a Happy Birthday today -- she's spending her special day with us rounding up the Poetry Friday links at Reading, Teaching, Learning. I have the new list of roundup hosts in the sidebar here at A Year of Reading. The file with the code has been uploaded on the Kidlitosphere Yahoo group, and you can always find the current (and past) roundups on the Kidlitosphere Central website. If you want me to send you the code for your very own sidebar, just send an email (new address: marylee dot hahn at gmail dot com). Enjoy the blessings of the day! Brain Pickings' Best Children's Books of 2014 strikes yet again! I am adding this book to my collection of "books to read at the beginning of the school year." It will also be good for discussions of theme. Little Round and Big Square begin the book playing nicely together, even though they are different. In their favorite game, one says a word and they both transform into that thing. By splitting in half and flipping their halves, both are able to become butterflies, for instance. Soon, Big Square is suggesting shapes that Little Round cannot make. Both retreat to their corners. Until Little Round suggests that they work together. Then the fun really begins. Brain Pickings' Best Children's Books of 2014 strikes again. An ABC book like no other. Had to own it. We are going to be studying narrative after the winter break, and I'm thinking that these very very short stories for each of the letter of the alphabet might make marvelous mentor texts. Character, setting, problem, solution...all in under 100 words! 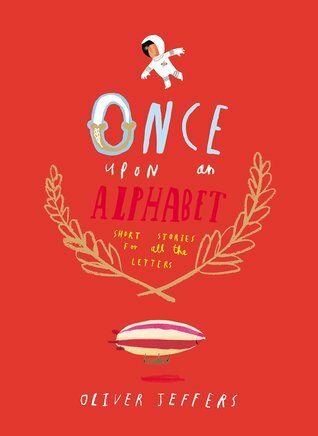 Whether or not we could create our own alphabet that, like Jeffers', has stories that stand alone AND cross-reference each other might be a bit tricky. Who am I kidding? Make that more than a bit tricky! My weekly email from Brain Pickings contained a very expensive Best Children's Books of 2014 list a couple of weeks ago. I'm a sucker for ABC books, and I'm a sucker for Maira Kalman's whimsical illustrations, and I'm a sucker for multi-genre nonfiction. What could I do? I had to buy this book. 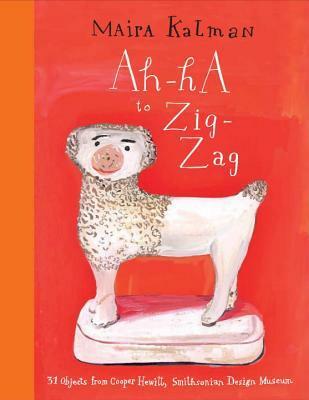 Published by the Cooper Hewitt Smithsonian Design Museum, it is exactly what it says it is: "31 objects from the Cooper Hewitt..." Furthermore, we learn, "Maira Kalman went to the museum. 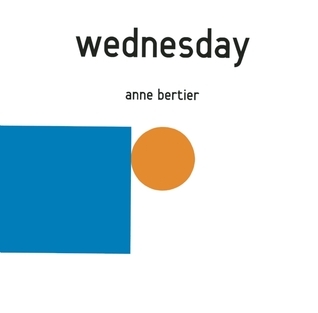 She chose objects from the collection and made this book for you." Don't expect a literal, one-to-one ABC. That's not Kalman's style. For instance, the dog on the cover is featured on the spread for E: "E. (Except for your dog) This is the cutest dog on Earth. With the cutest Eyebrows on Earth." After Z comes O, for "Oops!" A letter was left out, but "Oh, well. We all make mistakes." After that, there are photographs of the actual objects with a bit of information about each (have fun counting and figuring out why there are more than 31 photographs), the story of how Nellie and Sally Hewitt came to collect these objects and create a museum, AND an invitation to readers to pay attention to the design of the objects in the world around them and then write to the museum with their suggestions for objects that might be included in a museum. This book is not a novel in verse, but it is written so poetically that sometimes it feels like a poem. This book is a love song to HOME. 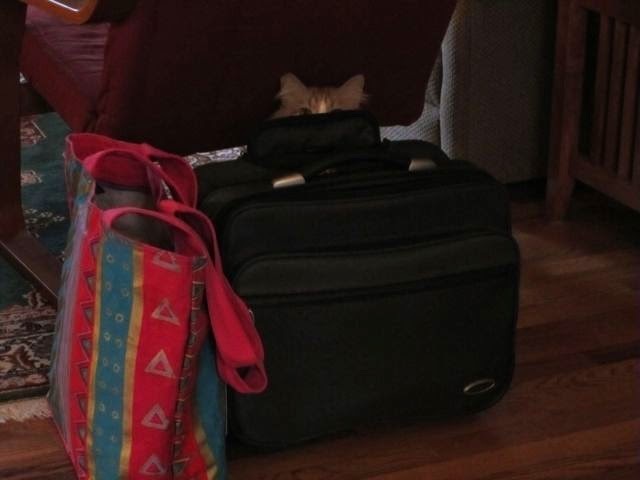 Young Aref is leaving Oman to live in Michigan for 3 years while his parents go to graduate school there. The story tells about his last week in Oman, spent procrastinating and delaying the packing of his suitcase, while savoring everything he loves the best in and near the city of Muscat in Oman with his wonderful grandfather Sidi. Together, they go to the nearby sea and spend some time on the beach. They go to a camp out in the desert and spend the night. They ride out with a fisherman into the sea. Aref spends the night at Sidi's house and they sleep out under the stars on the flat roof of Sidi's house. When they are at the Camp of a Thousand Stars, they meet a man with a falcon who flies away from his handler, but comes back every time to sit on his arm. When they go to the beach, they visit the place where the sea turtles come back every year to lay their eggs. Out on the boat, Aref catches a fish, but lets it go back to its home in the sea. And slowly, throughout the course of the week, Aref can begin to imagine leaving Oman, because he knows that he, too, will return. 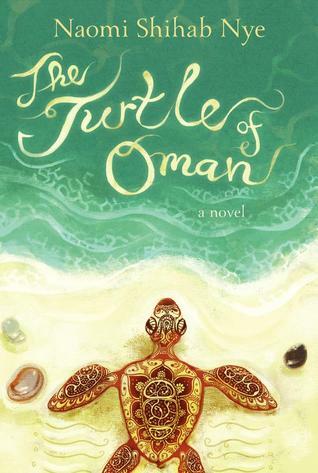 By showing us Oman through the eyes of a child whose heart is breaking to leave it, Naomi Shihab Nye gives the reader an intimate look at a place that, though very different from anywhere in North America, will invite the reader appreciate both Oman, as well as all the people and particular places that make HOME special to him/her. This is going to be a great series for grades 2-5! 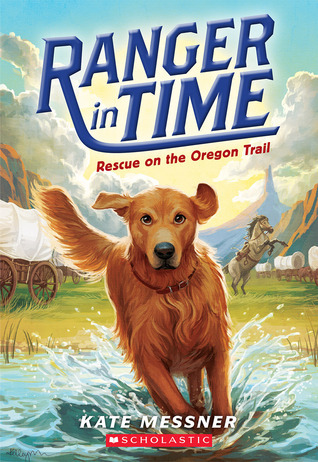 Ranger is a golden retriever who failed search and rescue school because he can't stop chasing squirrels. He also love to dig, and one day, he finds a old first aid kit while he's digging in his back yard. When he slips the strap over his head, he is transported in time to 1850. He uses his search and rescue skills several times along the Oregon Trail to help Sam Abbott and his family. After the story, Messner has included a very readable 10-page author's note about the time period and her writing process. Next up in the series, Ranger travels in time to Ancient Rome! This is one of my Haiku-a-day from the past week. Paul has the Poetry Friday roundup at These Four Corners. Welcome to Poetry Friday, Paul!! The call for Poetry Friday Roundup hosts for January-June 2015 is here. If you'd like to host a roundup between January and June 2015, leave your choice(s) of date(s) in the comments. I'll update regularly to make it easier to see which dates have been claimed. Who can do the Poetry Friday roundup? Anyone who is willing to gather the links in some way, shape or form (Mr. Linky, "old school" in the comments-->annotated in the post, or ???) on the Friday of your choice. 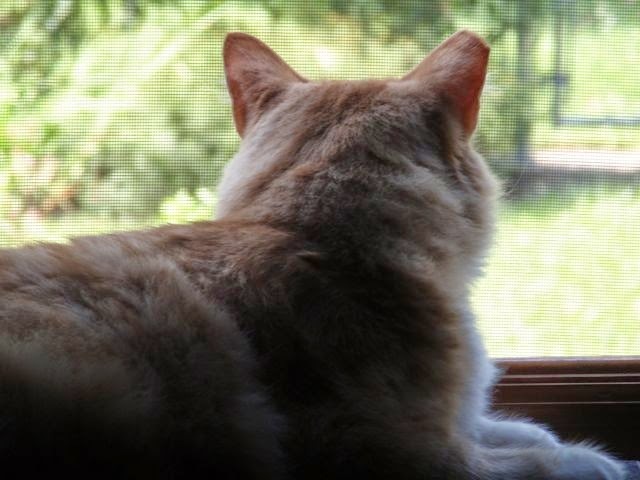 If you are new to the Poetry Friday community, jump right in! If you've never participated, but you'd like to get started, choose a date later on so that we can spend some time getting to know each other. How do I get the code for the PF Roundup Schedule for the sidebar of my blog? I'll post it in the files on the Kidlitosphere Yahoo group, and I'd be happy to send it to you if you leave me your email address. Speaking of the the Kidlitosphere Yahoo group, I'll try to set up reminders on the calendar there (currently it's not letting me in). Plus, I'll put the schedule on the Kidlitosphere Central webpage. Anastasia has the Poetry Friday roundup at Booktalking #kdilit. 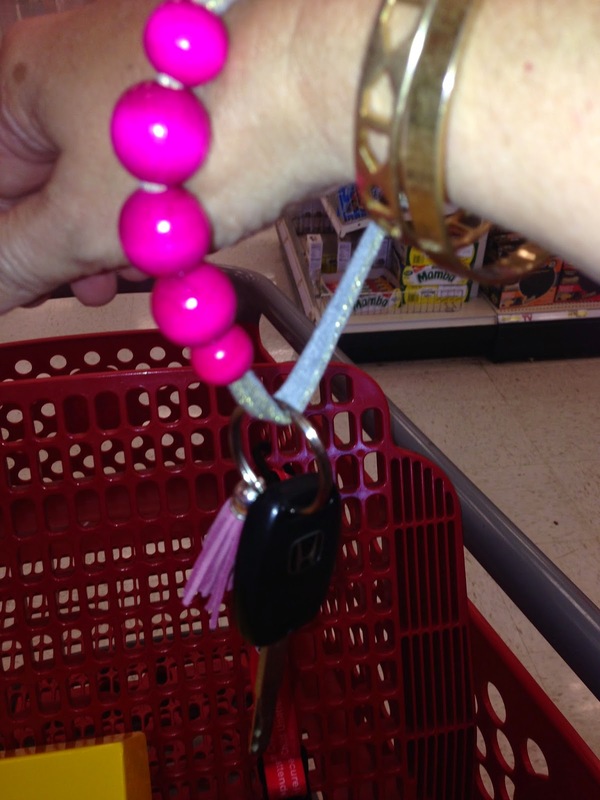 The roundup is on Pinterest and I am the last person on the planet who doesn't pin. I tried to find all the Poetry Friday posts with a Google search and by commenting on my commenters' blogs, but if I missed you, I'm sorry! I tried!! 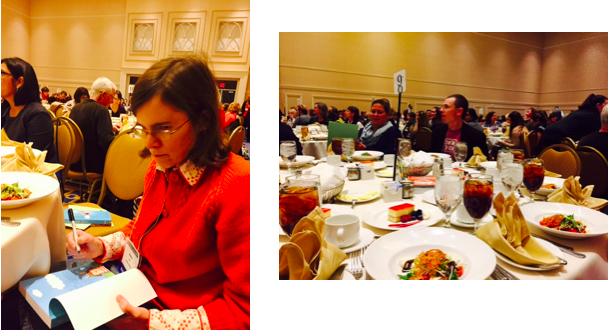 I always love the Books for Children Luncheon at NCTE. Not only do we get o hear the Orbis Pictus Award winners and hear amazing authors speak, we also get to sit at a table with an author or two. This year I was lucky enough to sit at a table with Tom Angleberger and Cece Bell. I was very starstruck the entire time and thrilled to have a few minutes to talk to these two amazing people. As part of the lunch, you get books written by the authors at your table. 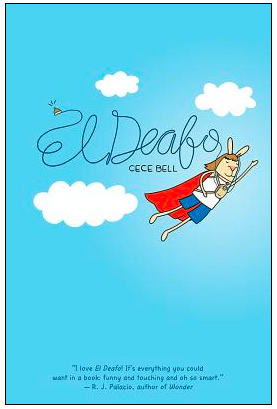 So I was thrilled to see El Deafo by Cece Bell. I've always loved Cece Bell's picture books. I loved El Deafo from the very first page when I read it this summer. This graphic novel/memoir by Cece Bell is based on Cece's own story of going to school with a hearing aid. Her humor and honesty make this book one that stays with you for a very long time. You can hear Cece talk about her book here and if you haven't read the book yet, it's one you'll want to run out and get today. I plan to read this book aloud to my class using a Kindle version on the smart board. I have been wanting to read a graphic novel aloud that would spark lots of great conversation and this one seems perfect. I was also thrilled to see the upcoming (2nd) book in the Qwikpick Papers series by Tom Angleberger. I was talking to Tom before lunch about how much some of my 3rd graders are loving his Origami Yoda series and how many folded Origami Yodas I find laying around the room at the end of the day (most especially on indoor recess days)! Having another series to hand to Angleberger's fans will be fun. Even more fun is the fact that Mary Lee and I were able to read the first book in this series almost 8 years ago when it was first released. Early in our life as bloggers, before we totally understood what a blog was, Tom Angleberger (Sam Riddleburger) was one of the first authors who reached out to us and sent us a review copy of his book. We both loved the book then are were thrilled to see it being rereleased with a 2nd coming out in April. Loved this year's luncheon and having a bit of time with these two amazing authors! 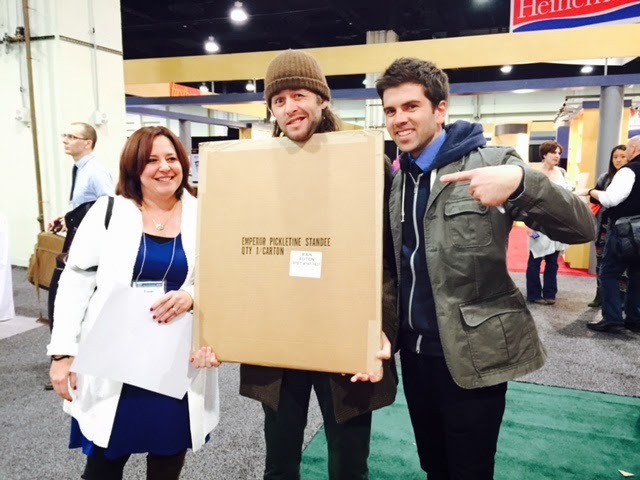 At NCTE, I was not only lucky enough to get an ARC of The Terrible Two but I also had a chance to meet Mac Barnett and Jory John. (I even won a prize at the Abrams booth while chatting with them:-) They were very fun and since Mac Barnett will be visiting our school this spring, I decided to put this book on the top of my pile and I finished it this weekend. I loved this book. It is about a boy named Miles who moves to a new school. He is determined to become known as the school prankster as he was in his old school. When he arrives at his new school, he is given a "buddy" named Niles. The two do not become fast friends but they do begin a prank war and finally become partners in pranking. I am not usually a fan of funny books. I always find funny books to be more plot-based than character based and I love to get to know the characters. But it seems that Barnett and John have created a funny book with great characters. I loved Miles and Niles and I enjoyed Principal Barkin and all of his issues. The book made me laugh out loud and had me rooting for both characters. It is not often that I find a "funny" middle grade book that I loved, but I loved this one. I am thinking the sophisticated humor that is evident in most of Barnett's work really works well in longer novels too. This is a book for all readers. I think of all of the books that are so critical to get some kids reading in the middle grades and this one should be added to that list. I can see kids becoming readers because of this book. 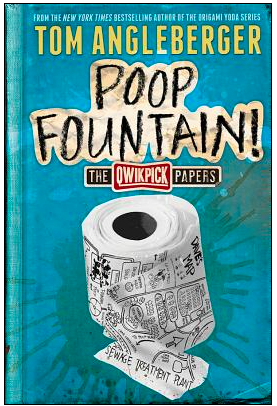 This book is due out in January and it seems perfect for grades 3-5. 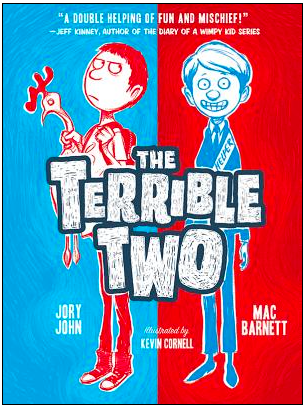 From some googling, it sounds like The Terrible Two is the first in a series of books by these authors. How exciting is that?! 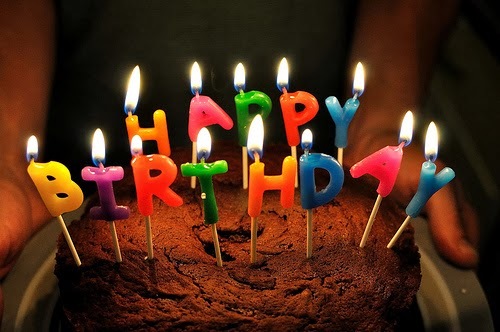 Even though our blog birthday was on January 1, we have celebrated it all year! On our 8th Birthday, we decided to celebrate 2014 by celebrating others who inspire us every day. Each month this year, we have celebrated a fellow blogger whose work has inspired us. We feel so lucky to be part of the blog world that we want to celebrate all that everyone gives us each day. In January, we launched the year by celebrating Kevin Hodges. In February, we celebrated Ruth Ayres. In March, we celebrated The Nerdy Book Club. In April, we celebrated Pernille Ripp. In May, we celebrated Jen Robinson. In June, we celebrated Mother Reader. In July, we celebrated Mr. Schu. In August, we celebrated Kate Messner. In September, we celebrated Amy Ludwig VanDerwater. In October, we celebrated Sylvia Vardell. In November, we celebrated Barbara O'Connor. 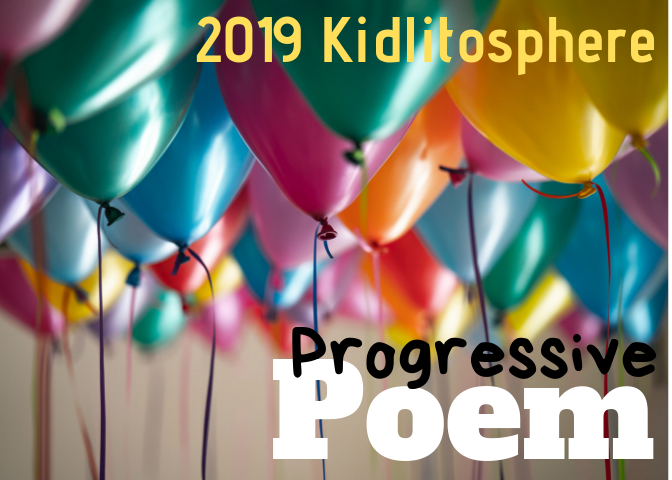 We're going to end our year of celebrating bloggers who are children's literature fanatics, teachers, teachers-of-teachers, librarians, authors, and poets who inspire us the most by celebrating those who help to build and maintain the Kidlitosphere "community" itself. 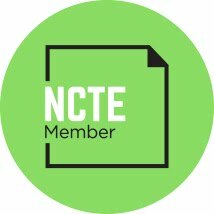 Here's to all the bloggers behind the scenes who curate the webpage, Kidlitosphere Central, organize the yearly conference, KidLitCon, coordinate and judge and blog about the CYBILS (Children's and Young Adult Blogger's Literary Awards), and run the Kidlitosphere Yahoo group. This is a huge group of volunteers who make the world of blogging a better place by making it feel more like a cozy neighborhood and less like an indifferent city. To honor ALL of the bloggers who keep the wheels of the Kidlitosphere machinery running smoothly, we made a donation to the CYBILS.